I’ll be going to New York at the end of the month to attend Book Expo of America, which is the big convention the publishing industry has every year. I’ve gone a few times before in the past, mostly as part of my Powell’s job as an events coordinator. 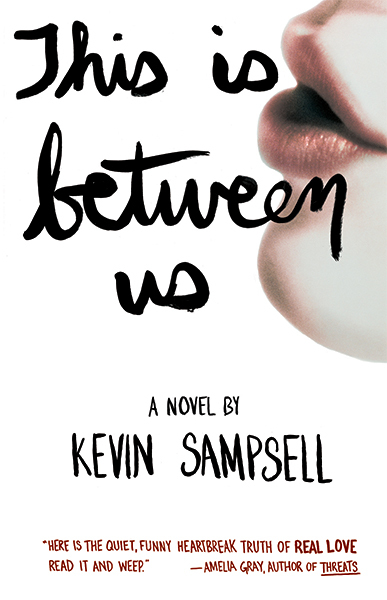 But this time I’m going to hang out with people at the Tin House booth (I’ll be signing review copies of my novel for booksellers on Saturday afternoon, June 1st at 2:00). I’ll also be doing a reading that night with Joseph Riippi, Dawn Raffel, and others at Polly Bresnick’s reading series at Unnameable Books. Please come say hello. Next month, I’ll have a story in Poets & Writers Magazine. 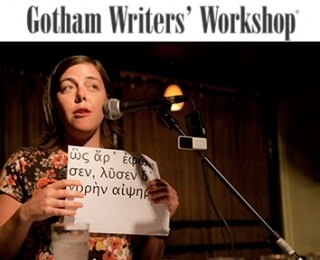 I interviewed a bunch of writers and got their secrets on how to give a good reading. It was a fun story and I’m excited to get into this magazine that I’ve been reading for years. And in October (a month before the novel! 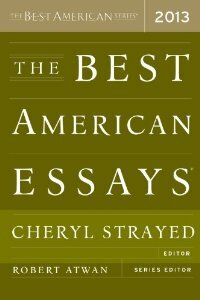 ), I’ll be included in the Best American Essays 2013 anthology, edited by Cheryl Strayed. I’m extremely honored to be in this series. You could say I’m on top of the world right now. This entry was posted in Uncategorized and tagged BEA, Best American Essays, Cheryl Strayed, Events, Poets & Writers Magazine, Polly Bresnick, Tin House, Unnameable Books. Bookmark the permalink. Wow, Kevin. What an exciting time for you, indeed. What is your essay called? It’s “I’m Jumping Off the Bridge.” You can read it here. Kevin, What a moving piece. Even before I read it, you had made a difference in my life. Now, with this essay, you’ve made even more of a difference. I’m glad you wrote it, and I’m glad you made the decision you made.